All four books in this quartet are signed. 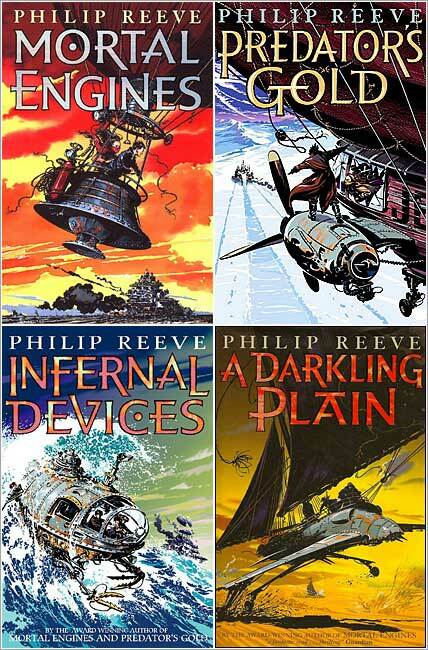 Philip Reeve is an illustrator and award-winning author of books for children and young adults. 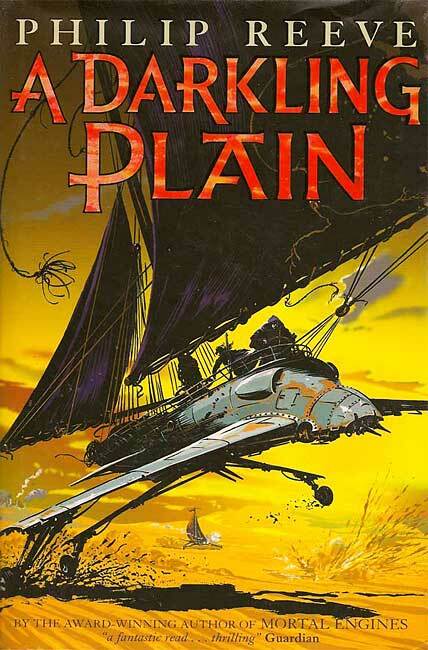 His first novel, Mortal Engines (2001) won the 2002 Nestlé Smarties Book Prize and was the 2003 Blue Peter Book of the Year. 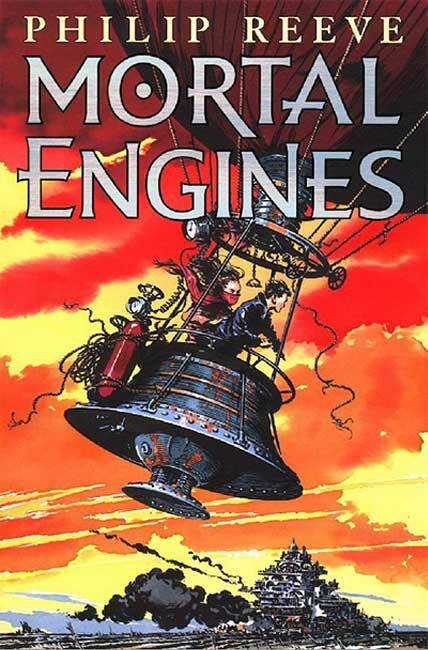 Mortal Engines was the first book in a series that became the Mortal Engines Quartet (known as The Hungry City Chronicles in the USA). 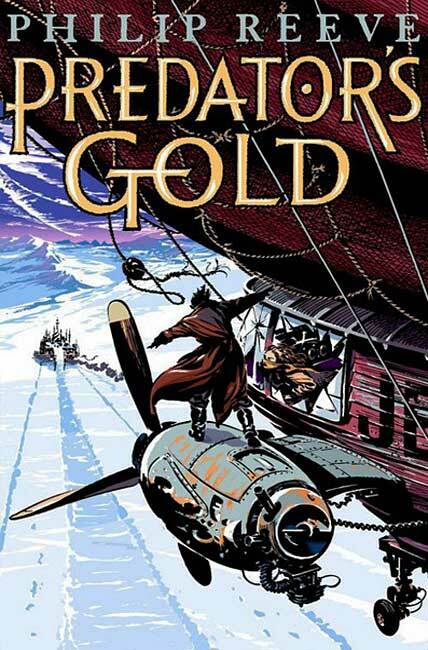 The other three books are Predator’s Gold (2003), Infernal Devices (2005) and A Darkling Plain (2006). In December 2009, New Zealand filmmaker Peter Jackson was reported to have begun developing Mortal Engines for the big screen. The reports must have been correct as Universal Pictures will release the film in the UK on 14 December 2018. Complete sets of the Mortal Engines Quartet are quite scarce (in any condition) and likely to rise in value once Jackson’s film is out. 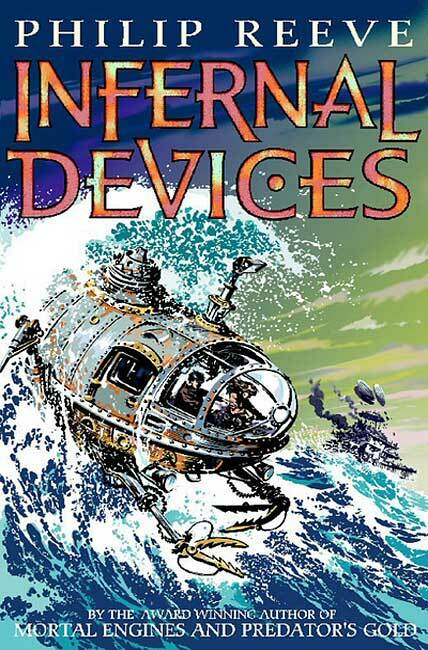 These books will be of special interest to fans of Philip Reeve and collectors who want to grow their collection with older volumes that are in short supply.